Scroll Down: FREE Newsletter Sign up and more! 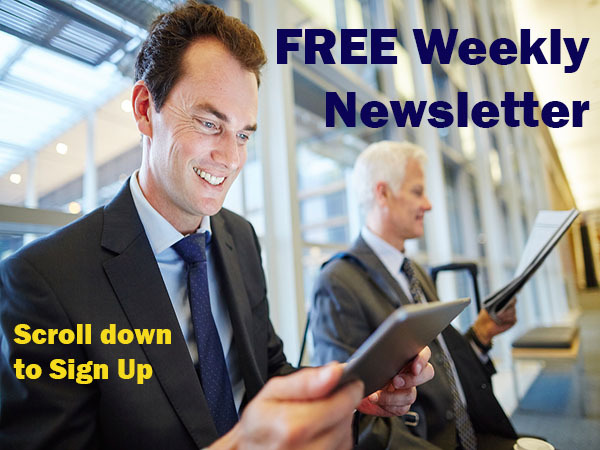 Sign up below for our weekly Chart Scan newsletter to learn the finer details of trading. You'll also receive two FREE eBooks, trading articles, and much more! We will not sell, rent, or trade your information. Trades in Stock Options. 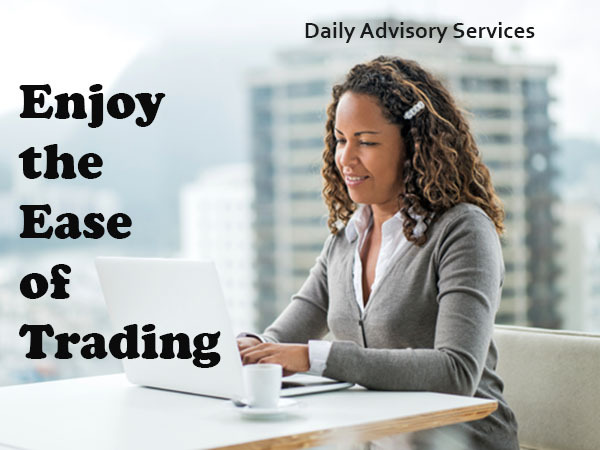 Receive daily trade recommendations. Can you imagine discovering a way to trade that promises instant income and carries a money-back guarantee that you will not suffer a loss? If you think such a method is impossible, think again. It is definitely achievable, and everything you need to know is available online for one low price in a special two-part online webinar followed by two months of daily guidance. It's a complete trading advisory newsletter. 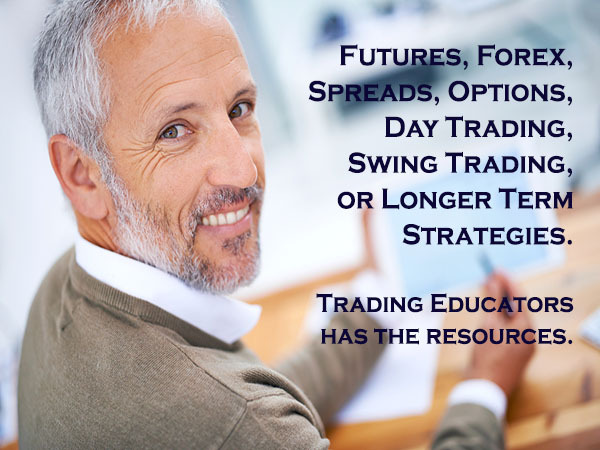 Andy Jordan will show you how to make successful trades in futures, options, and spread trades. Position and swing trading becomes a snap, when you know how. With all the trading techniques you will learn, you will be able to trade in all of the market situations. The markets can swing wildly, or they can be so quiet that there is seemingly little money to be made. But we will show many thrilling ways to trade the futures markets. Ambush is a time-proven mean-reversion day trading System focused on a variety of Futures markets around the globe. With Ambush Signals you can now easily follow the Ambush System on a subscription basis for educational purposes. A Private Session Built Around You and Your Needs Training One-On-One, Online or In-Person. Hi! This is Joe Ross. Welcome to what can become a private training session, dedicated just to you; a session of practical teaching beyond anything else you have ever seen or heard. Serious traders seek professional help. As a professional trader for almost 60 years, I have had to deal with all the problems you, as a trader, could encounter. 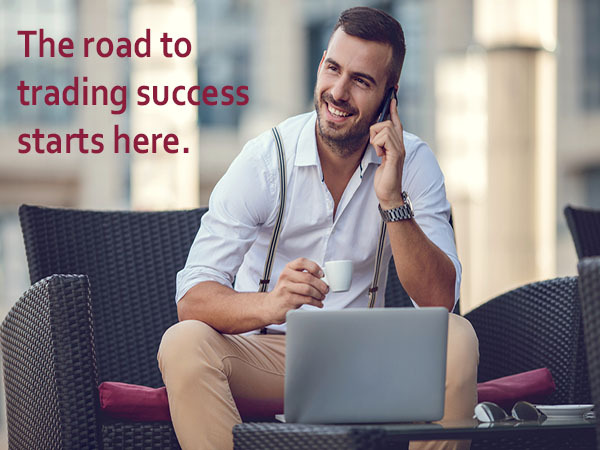 In our private one-on-one sessions structured just for you, I will teach you how to overcome them and realign your goals for successful trading practices. If you have invested your money and countless hours only to find yourself struggling to produce winning trades. This is more common than you think. 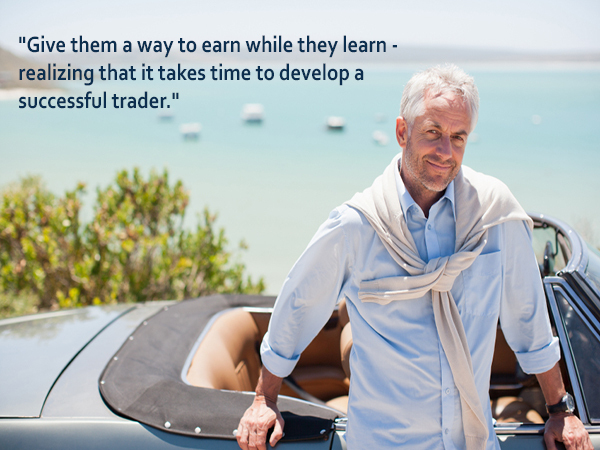 My sessions will give you the proper training to be consistently profitable in your trading. Together, we will make crutial adjustments that only a professional trader is keen. Let me teach you how to turn your trading into a successful business. 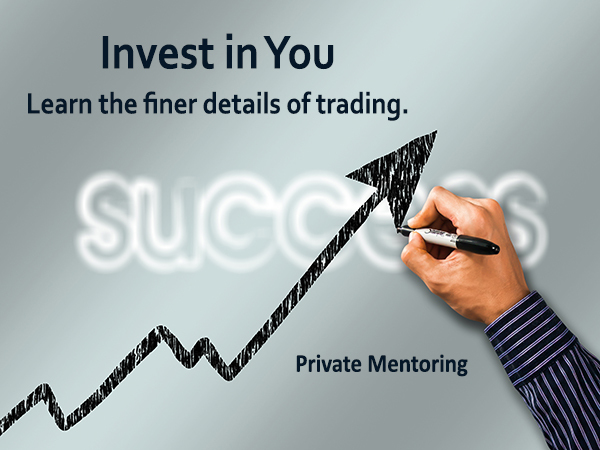 Take this opportunity to participate in my 1-month "Mentoring Program," a complete training experience - trade along with me, a Professional Trader for one month. Specialist in Forex, Futures, and Systematic Trading. Are you just starting out, wanting to learn all about trading forex or futures right from the beginning? Finding that you're struggling to be consistently profitable with your trading? 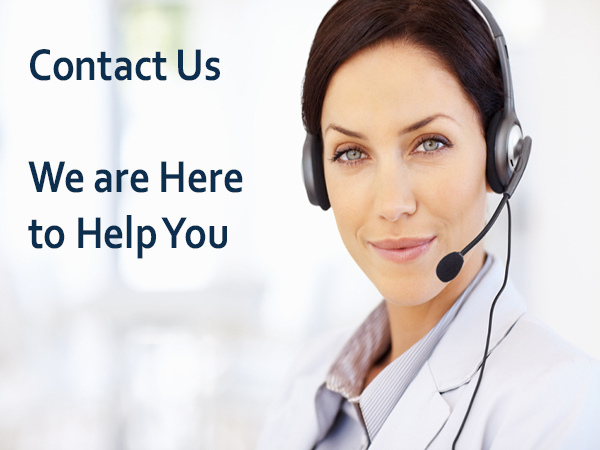 Do you need help in successfully making the transition from Discretionary Trading to Systematic Trading? My one-on-one services is just what you need. 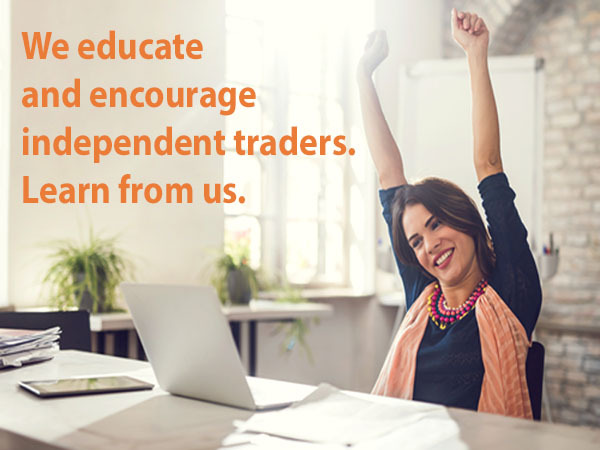 When working directly with me, I will provide you full access to my knowledge and the skills of a trader with over a decade of experience in the markets. Learn from an experienced, professional trader! U.S. Futures Markets, Forex and some ETFs. Save 20%! Ambush is a counter-trend method, and Stealth is a trend-trading method. Professional Trader Andy Jordan explains how to set the right trading goals in his Trading Plan Series, Part 4 of 8. We will show YOU how to win consistently in any market and in any time frame. We use "Market Dynamics™" to our advantage; that is, understanding WHO moves prices, and WHERE, WHY, HOW, and HOW FAR prices move when they do so. This is totally unlike any other trading concept we have ever encountered. We reveal a complete strategy for making money in the markets. You will be able to use it in any market and in any time frame that provides enough price movement for you to come out a winner. 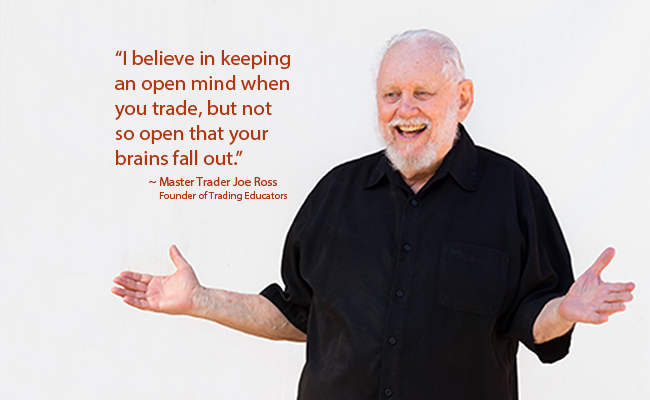 "I would like to take this opportunity to thank Joe and all of you at Trading Educators for sharing your knowledge of trading. 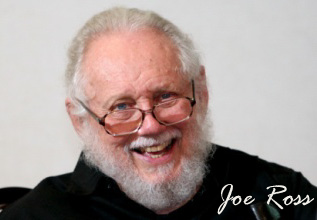 I can honestly say that I would have given up years ago had I not "tumbled" across your website and had I not studied a few of Joe's books. His vast knowledge on the subject of trading absolutely mind-boggling and I will be forever grateful to him for sharing it so generously." -- Vic S.